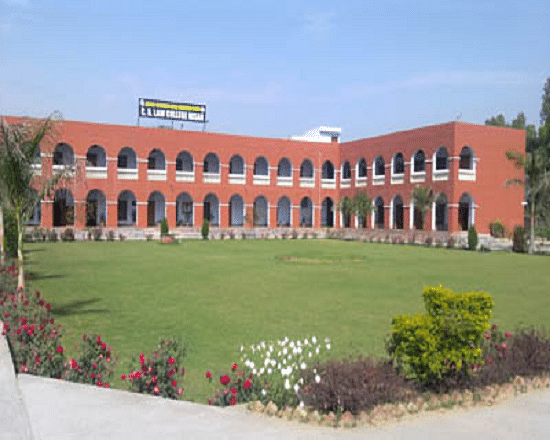 Chhaju Ram Law college is located in district Hisar of state Haryana. 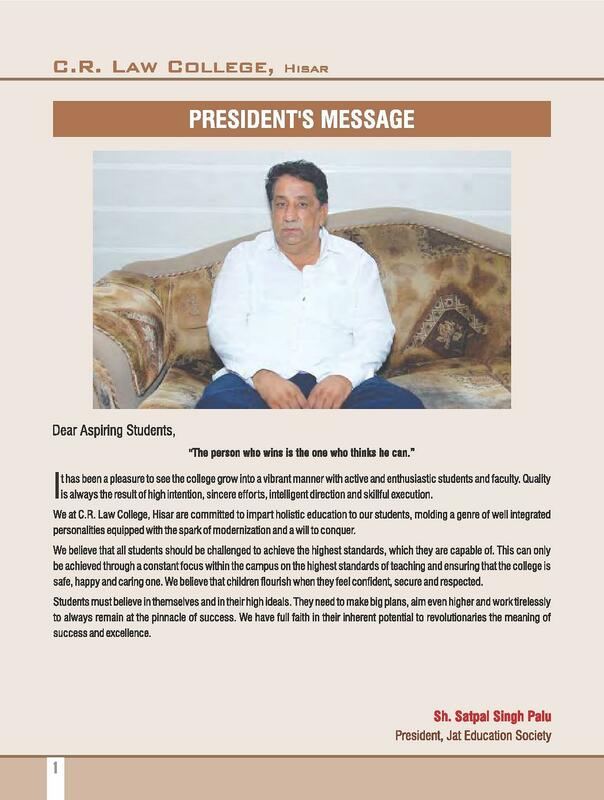 It is run and managed by Jat Education society. 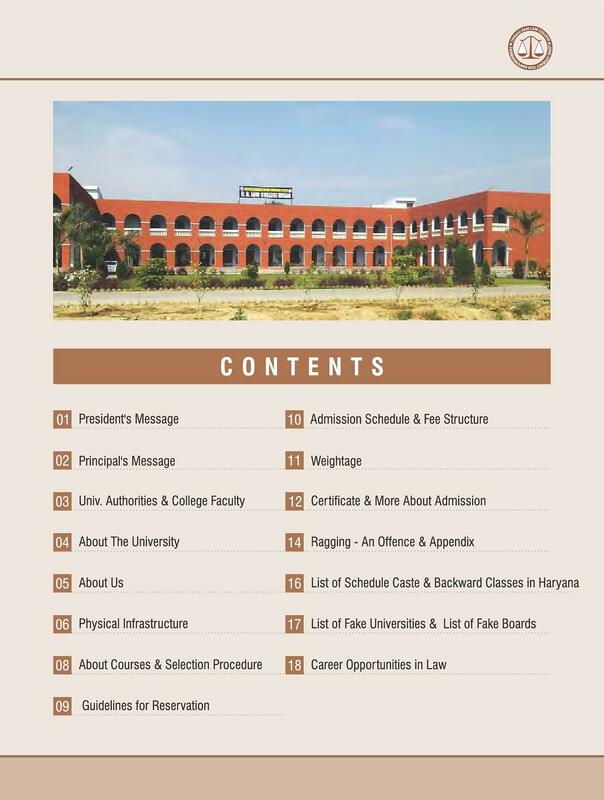 It is a self-financing private college, which was established in the year 2003 and is affiliated to Kurukshetra University and approved by Bar Council of India. The Governor of Haryana inaugurated it on 31st October 2003. 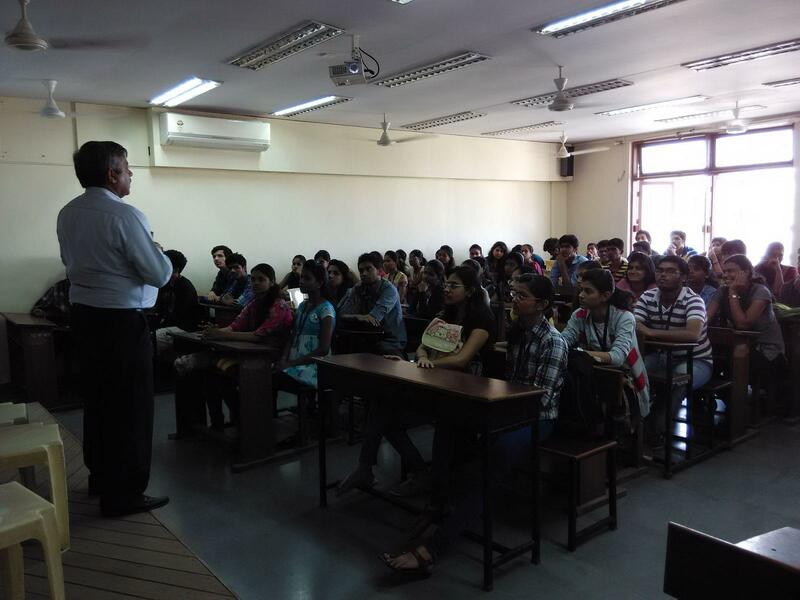 It is a new and young college whose vivacity and the youthful outlook is reflected in its course curriculum, its attitude towards students and the overall ambiance. Dr. Ram Prakash, the P.V.C. of K.U. has once said: "Chhaju Ram Law College has its significant place in the annals of Kurukshetra University. 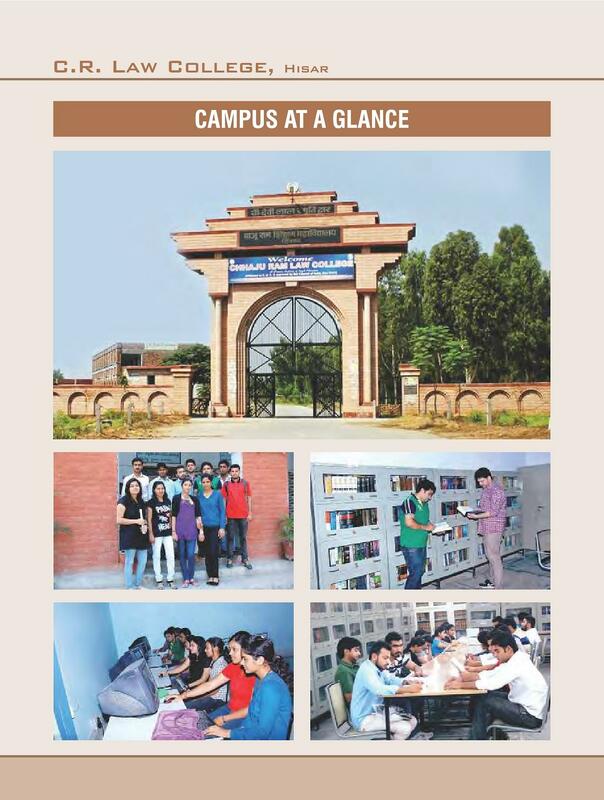 The college is spread over a wide area of 16 acres. Initially, the classes were held in a wing of old at the high school building and after using it for 28 years, the college is now shifted to its own newly built campus which is quite spacious and beautiful. One of the major attraction of the college is its library having over 14,000 books on the subject of law. The college is well equipped with modern facilities like the computer lab, lecture hall, hostel facilities, moot courts etc. The college provides frequent transport facilities from the major point of the city to the college. Hi Nalini, kindly visit the official website of the college for desired information. 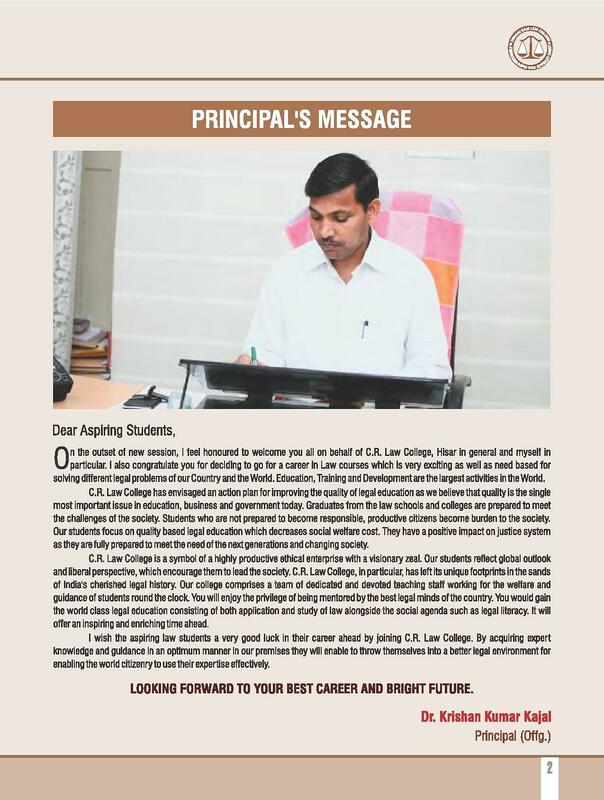 Hi Jeevna, You may please check the official website of the college i.e. 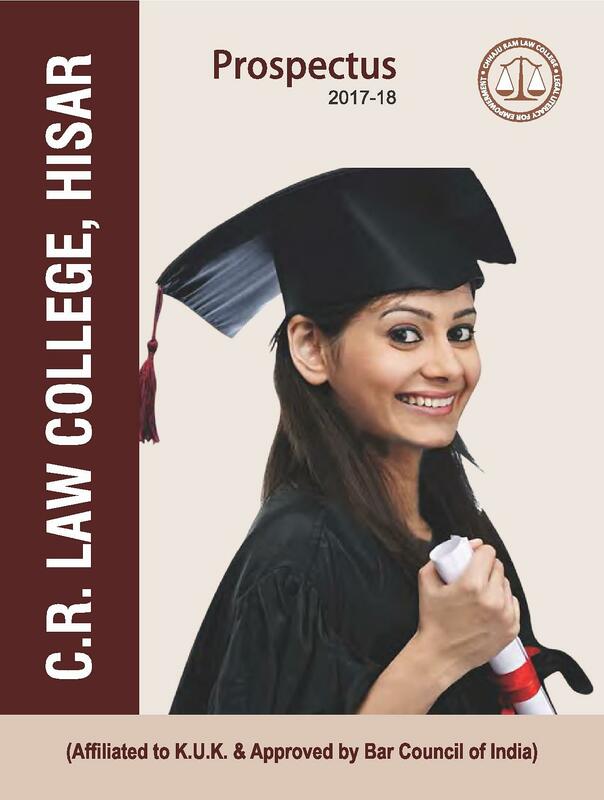 http://www.crlawcollege.com/ to know about the Eligibility for the relevant course. Hi Ashish, Please contact to this no. 01662-254270 for getting the relevant information.